Breakfast time has quickly become much less stressful and way more delicious! As I mentioned last week, I used to feed my daughters oatmeal with mashed banana nearly every morning, but I got tired of the monotony, and I’m sure they did too. Now they are eating crepes with fresh fruit and honey, eggs with sausage and cheese, and several other delicious foods. Although oatmeal has been a last resort for me, I have decided to keep it on our breakfast menu but take it one step further and make several different kinds. I have my oldest sister to thank for even introducing me to oatmeal for my first daughter. She gave me some oats with the recipe on the bucket, and that’s when I started making oatmeal. Before that, I only knew how to make instant oatmeal. But I wouldn’t make that for my kids because it goes right through ya! Add water and oats in a microwave-safe bowl. Microwave for 1 minute on high power. Add the flax meal, cinnamon, and banana and serve. I used to make this for Sofía with a whole banana, but it’s up to you how much you put in. I would put a whole banana if you think your child will eat it all. Put water in a large pot (if you use a small or medium pot, it will likely boil over). Bring to a boil, then add the oats and stir. Let cook over medium-high heat for about 5 minutes. Give each child 2-3 scoops with some flax meal, cinnamon, banana, and any other fruit. 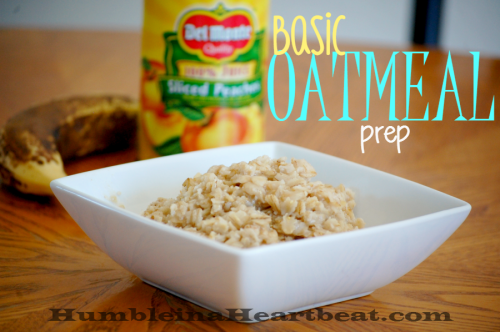 Because the regular oats are a lot chunkier than quick oats, I recommend that you wait to give the second preparation to your baby until he is old enough to chew. 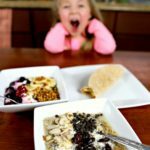 This second option of oatmeal for toddlers is so yummy! 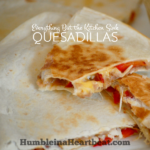 I have been using this recipe since I found it on Pinterest last year. 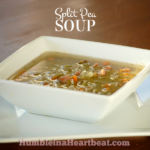 I use the second recipe found through THIS LINK, but you can always use the first one for a much healthier option. The only thing I did different this time around was add about 1/3 cup diced strawberries. You can go two ways with the cooking method. 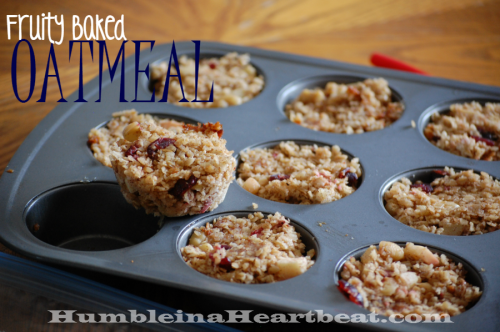 What I used to do is put the mixture into a muffin pan and bake for less time. Then I would let them cool, take a knife around each one, and take them out and put them into freezer bags to freeze. This usually ended up being kind of difficult to remove the oatmeal because pieces would get stuck (oh, how I wish I had a silicone muffin pan!). The other day, though, I baked the oatmeal in a 9×13 baking pan and scooped the oatmeal into each muffin cup to fill it (like in the picture above). Then I froze the oatmeal in the muffin pan for about an hour, scooped each oatmeal “muffin” out with a spoon and put them into freezer bags. When I am ready to use one for a meal, I take it out and put it in a microwave-safe bowl. I add just a splash of milk and reheat for 30-45 seconds. Then I stir it around and add one more splash of milk to make it a little more moist. 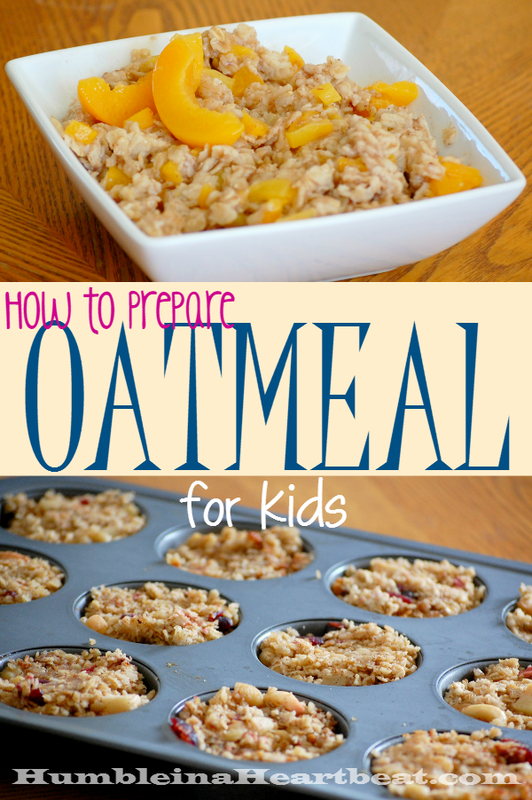 I am so glad I learned how to make oatmeal for my girls. 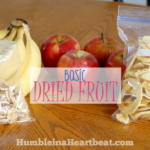 It’s really easy to make and you can make it healthier by adding fruit. 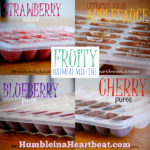 Check out the next post in this series for an amazing way to make the oatmeal taste even better! 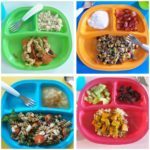 Please sign up for my weekly newsletter below to keep up with more awesome ideas to keep your kids happy!